We can help you accomplish any media marketing initiative that you want to engage in. You should not use social media just because everyone else is doing it. A facebook page with a few members is not an effective marketing tool. Your social media presence should reflect who you are and it should not distract from your business or take up a lot of your time. For certain markets it makes sense to advertise in pay-per-click services such as Google Ad Words or Facebook. If you are active on Twitter and wish to communicate with your patients then it is advisable to have a Twitter Account. We will work with you to customize the social media presence that will give you results. 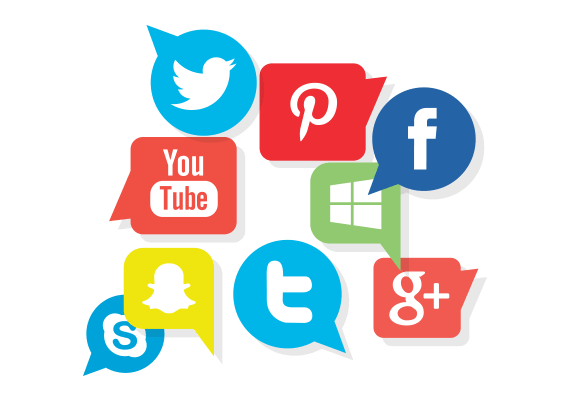 Your social media presence should be flexible and react to the neccessities of your business on a monthly basis.